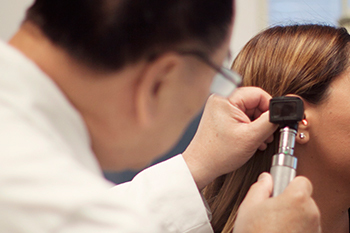 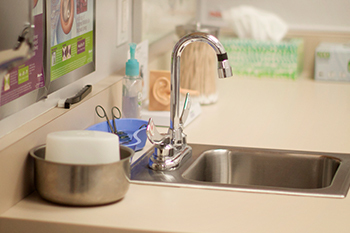 At our Bakersfield ENT Clinic we specialize in the diagnosis and treatment of medical issues related to the ear, nose, throat, face, sinuses, head and neck regions. 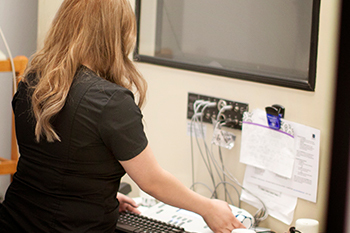 The following is a summary of the ENT Services covered by our practice. 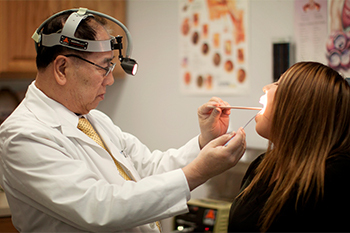 We treat many throat conditions at our Bakersfield Ear Nose and Throat Clinic. 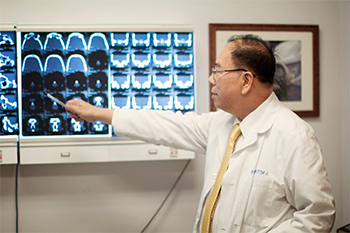 From the common sore throat and tonsillitis to the more complicated sleep apnea and snoring problems we help many patients every day. 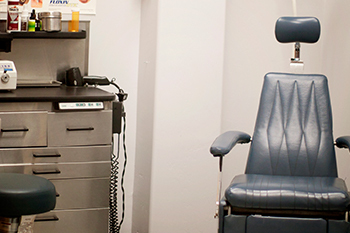 For more information about the various throat conditions we treat read more about....sore throats, tonsillitis, sleep apnea, snoring problems, acid reflex and more.